THIS FLEXIBLE RADIO CONSOLE APPLICATION ENABLES FULL VOICE AND DATA MESSAGING INTEGRATION FROM ANY RADIO MANUFACTURER WHILE AVOIDING COSTLY HARDWARE IMPLEMENTATION. 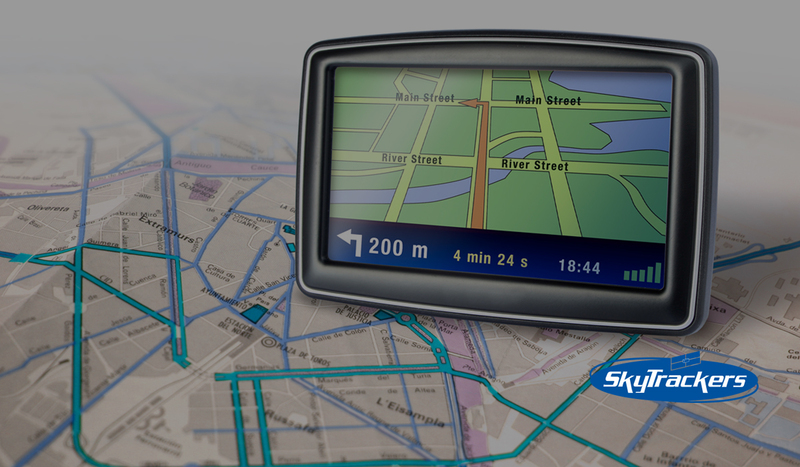 SkyCall is fully compatible with our tracking solution SkyTrackers for a complete network monitoring experience. 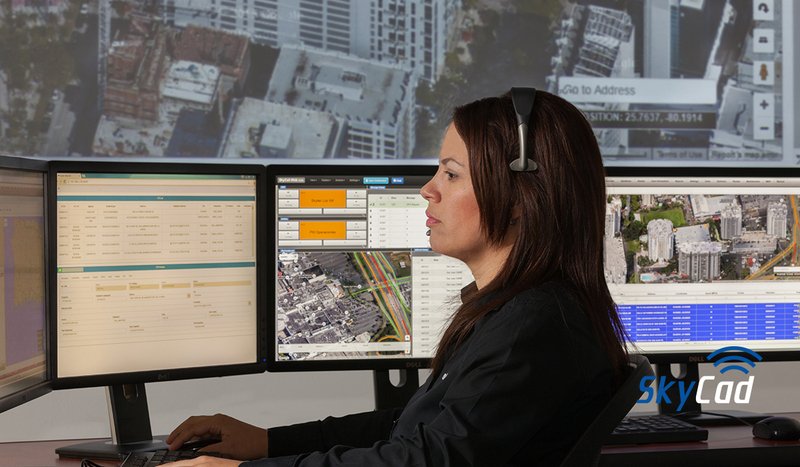 or any GPS wired mobile equipment with real-time positioning capabilities, customizable reports, and a maintenance program to maximize your vehicle performance. 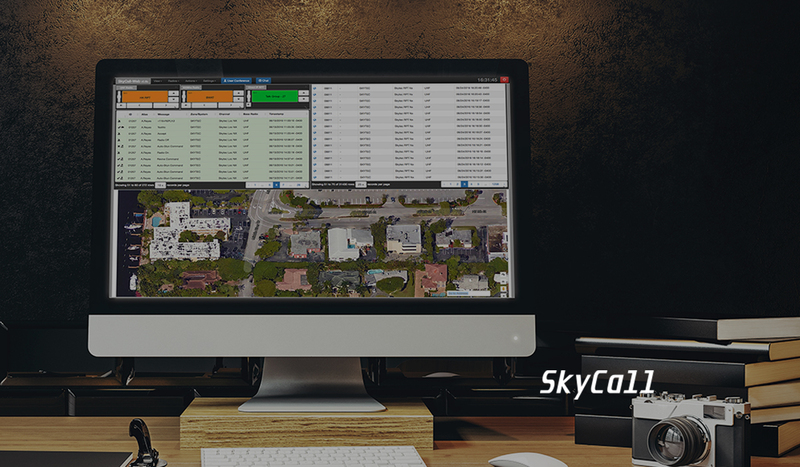 Skytec’s Computer Aided Dispatch software is a modular platform that allows resource tracking and allocation through SkyTrackers, full radio dispatch console functionalities with SkyCall, and all the strict first responder agency requirements for a complete CAD experience. Skytec, Inc. is the leader in communications technologies in Puerto Rico. With more than 20 years of experience, we specialize in creating unique solutions for our customers, providing them with the products and services they need. At Skytec, we take pride in our service. Feel free to contact us anytime. We will answer all of your questions and help you achieve your goal.